You’ll are amazing!! Keep me updated on my game system every time it was worked on! The great customer service over the phone. So Polite and answered all my questions. Exceeded all expectations. Dried out my previously laundered IPhone and it works great. And did it for free!! Who does that anymore? Highly recommend them. Outstanding customer service and fast and efficent service. 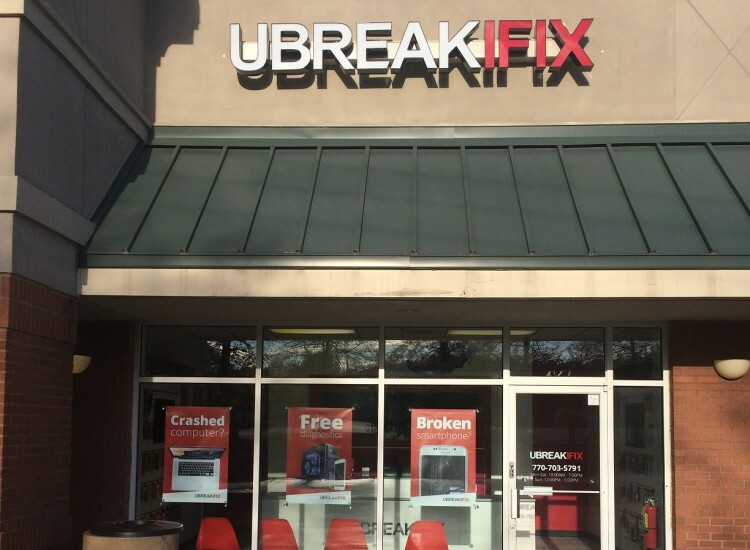 uBreakiFix is the leader in iPhone, Samsung, Google, and all other cell phone repairs, along with all other electronic device repairs in the Fayetteville area. Our team of certified and professionally trained technicians specializes in diagnosing and fixing all cell phone, computer and tablet issues. We offer same-day turnaround, a price match guarantee plus $5, and a 90-day warranty on all repairs. If you’re in the area and need to get your iPhone repaired or another phone or computer fixed, give us a call and one of our technicians will provide a free diagnostic report on your device. If your iPhone isn't working as it should, buying a brand-new iPhone can be costly and time-consuming. That’s why our iPhone repair services are fast, affordable and come with a warranty. This way, you can rest assured knowing that our techs will be able to find and fix the problem, so your iPhone is working like brand new again. 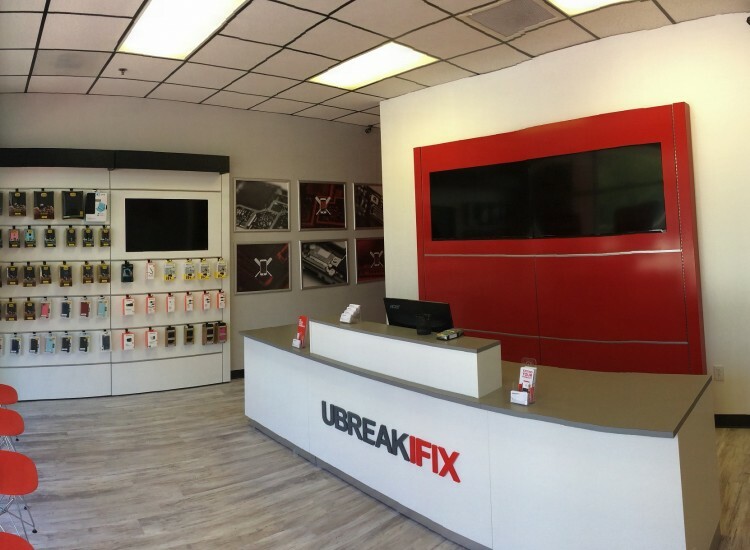 Whether you're dealing with a faulty battery, a broken screen, or severe water damage, we can fix it all. That’s why we are Fayetteville’s top choice for iPhone repairs and replacements. We understand how much you rely on your cell phone, computer, tablet, or other mobile device in your daily life – these devices have become essential in today’s world. That’s why all our technicians are certified and professionally trained, so we can make any needed cell phone repair or computer repair as quick, seamless, and hassle-free as possible. We can resolve most problems in less than an hour! Regardless of the severity of your problem, you can count on us to perform a meticulous diagnosis of your issue, provide you with an accurate estimate, and ensure that we take the fastest path to recovery without cutting any corners. We're so confident in our services that we'll even provide you with a diagnostic for your cell phone repair free of charge. 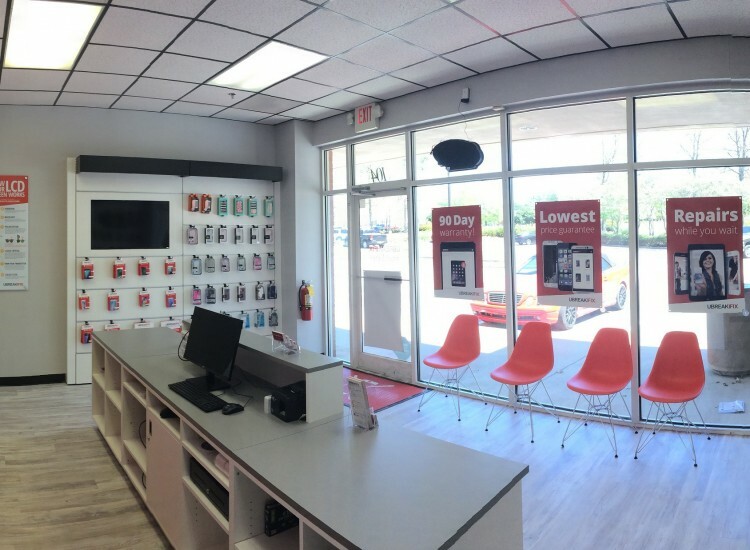 We understand that you have numerous options available to you when you're looking for phone, computer, or electronics repair, but we'll prove our value to you by making sure that you get the knowledge and resources you need to make an educated decision. 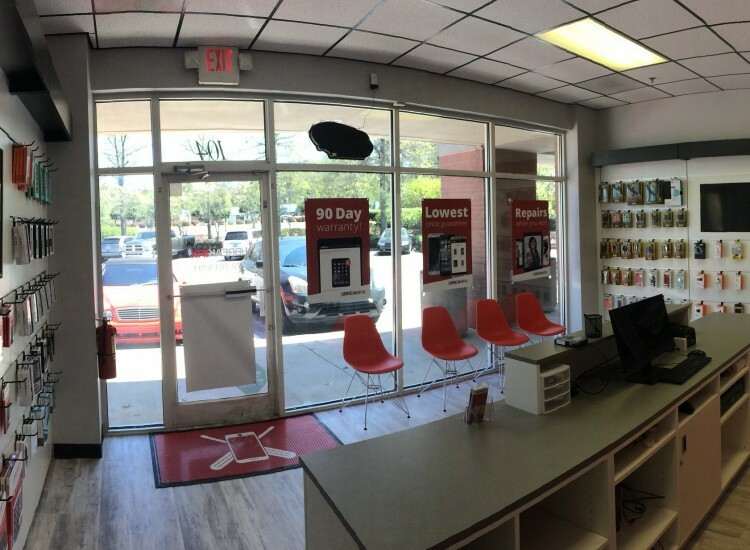 We’re so committed to quality using only OEM parts , that we back it up with our 90-day warranty on all phone, computer, or electronic repairs. In short, if we cannot fix your powered device, we won't charge you a dime. But we're so confident that if your electronic device is dealing with a problem that can be fixed, our Fayetteville repair technicians can get to the root of the issue. If you're looking for a Fayetteville area company that can fix anything with a power button, and one that will go the extra mile, don't hesitate to call us today. One of our representatives will be happy to evaluate your situation and help you find your bearings. We want to be your trusted source for Fayetteville mobile device repair services, and we're ready to prove our value to you. 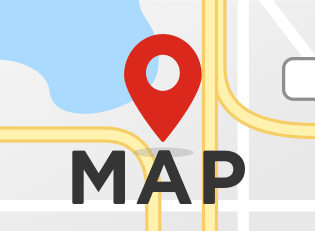 See our reviews on Google and Yelp!